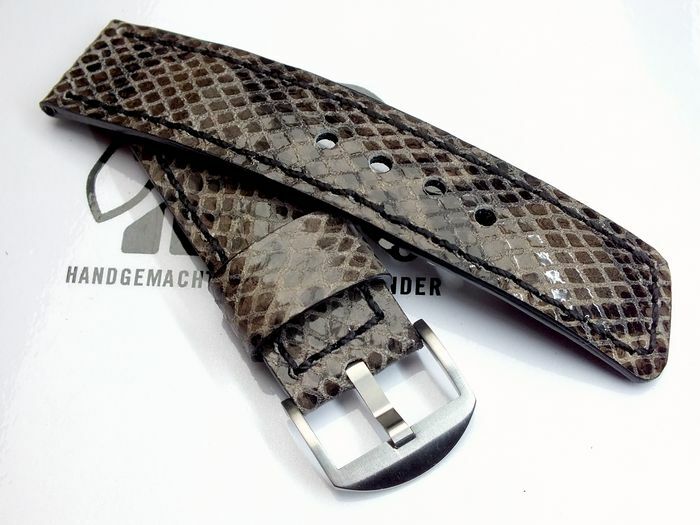 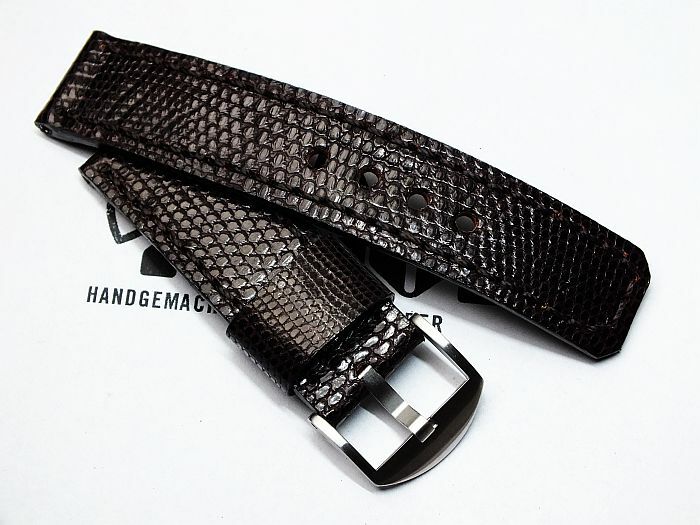 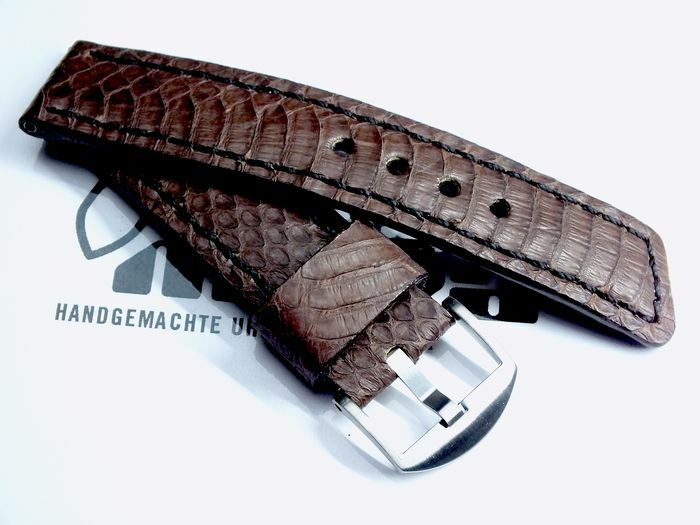 24044 - 24mm Strap "Ostrich silver gray"
24042 - 24mm Strap "Ray black sanded"
24038 - 24mm Strap "Snake brown"
24037 - 24mm Strap "Calf brown"
24033 - 24mm Strap "Python anthracite"
24031 - 24mm Strap "Calf black"
24028 - 24mm Strap "Rugby ball"
24024 - 24mm Strap "Calf red"
24022 - 24mm Strap "Calf black"
24019 - 24mm Strap "Cowskin black"
24018 - 24mm Strap "Sheep brown"
24017 - 24mm Strap "Lizard dark brown"
24016 - 24mm Strap "Calf black"
24012 - 24mm Strap "Calf light brown"
24011 - 24mm Strap "Calf black"
24010 - 24mm strap "Buffalo light brown"
24009 - 24mm Strap "Stingray coining silver grey"
24008 - 24mm Strap "Lizard grain light grey"
01. 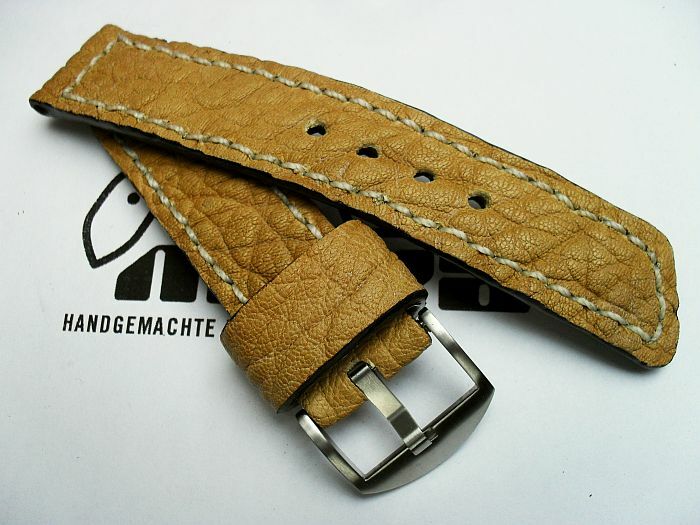 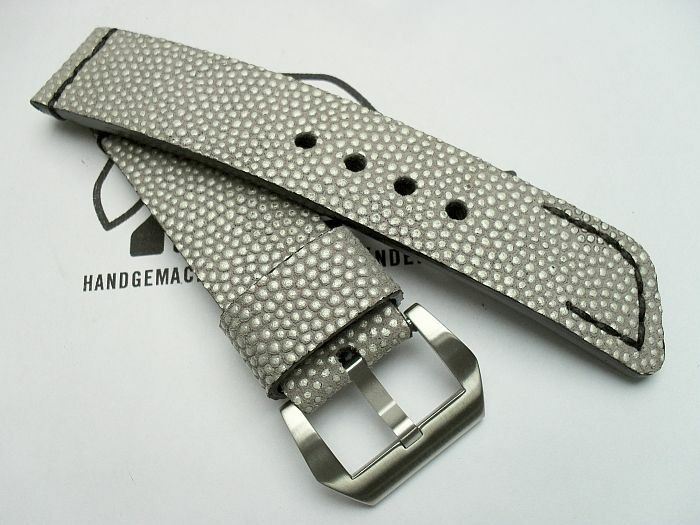 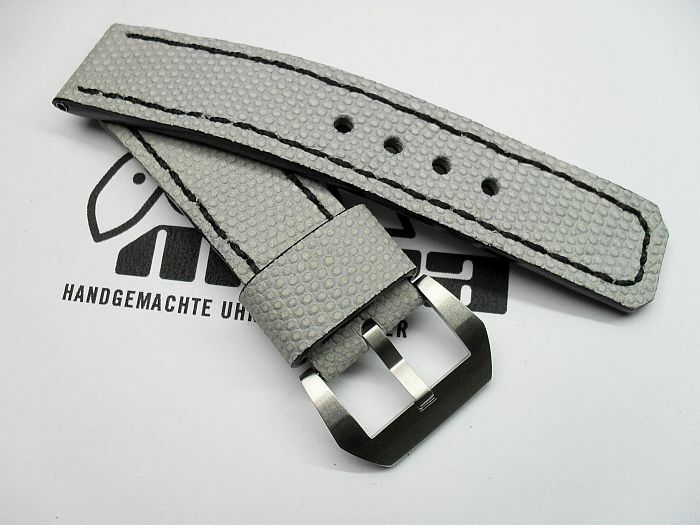 24002 - 24mm specialstrap "Birthdayprint"
02. 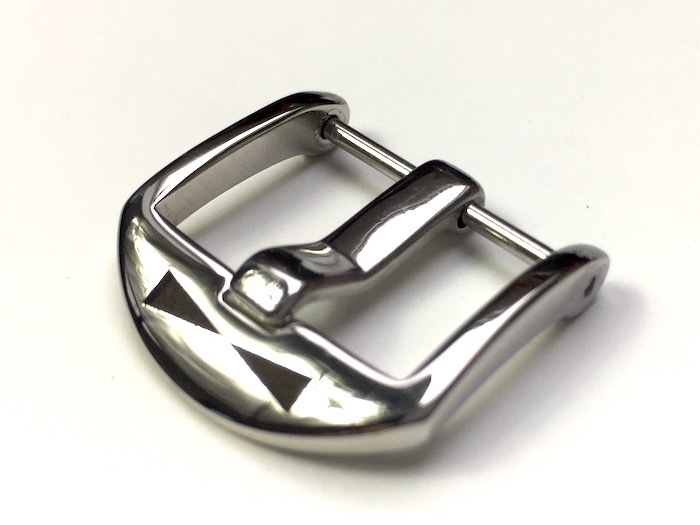 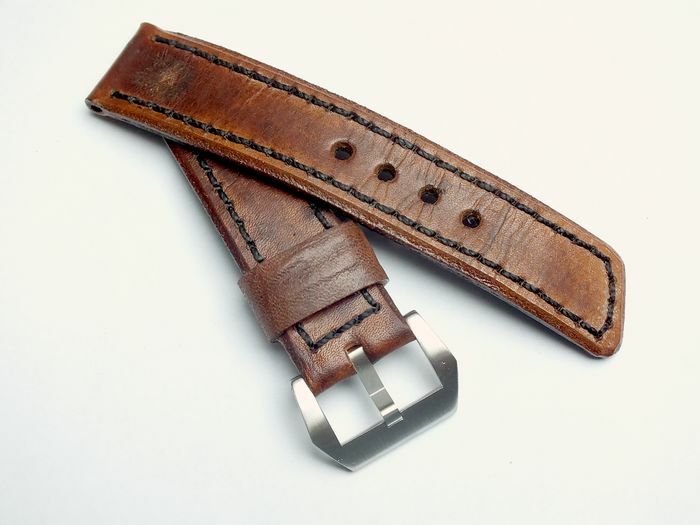 24028 - 24mm Strap "Rugby ball"
03. 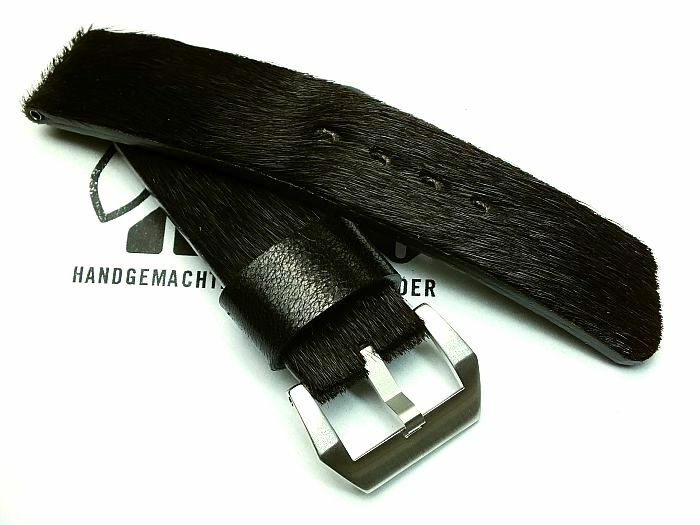 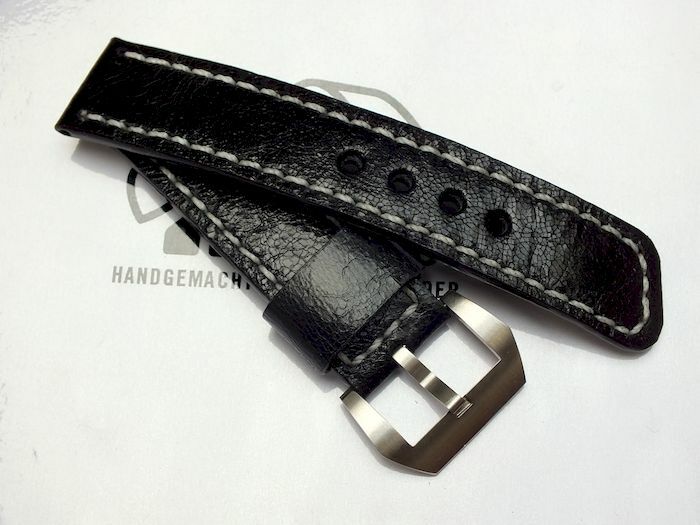 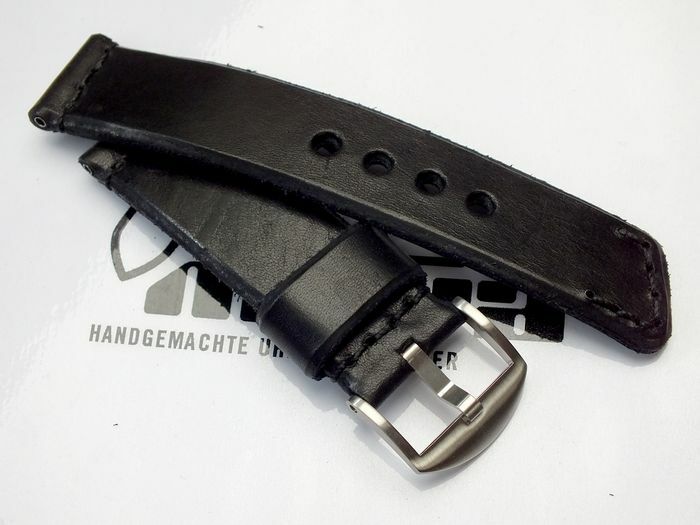 24042 - 24mm Strap "Ray black sanded"
04. 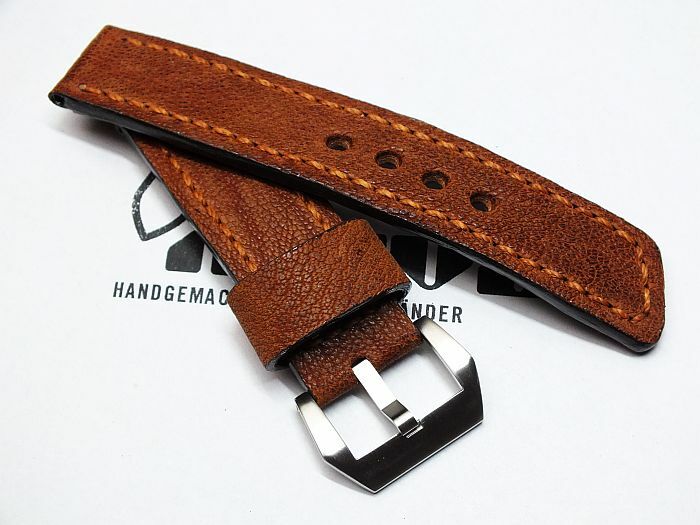 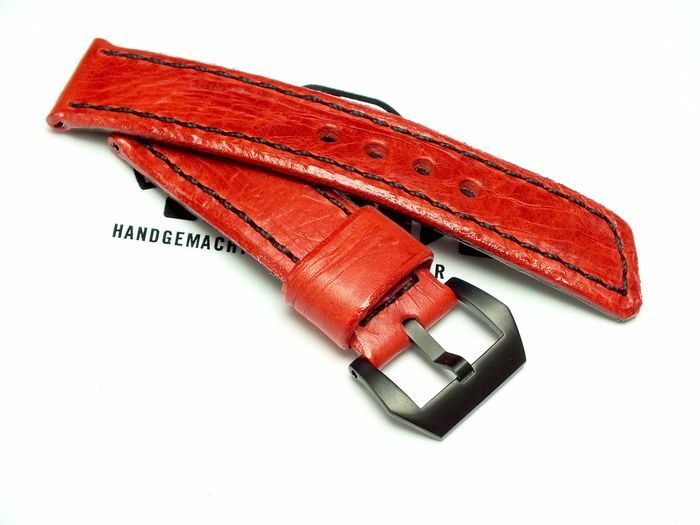 24061 - 24mm Strap "Ammunitionbag vintage"